With over 250 clients in Northern & Southern California, Shooting Stars is the industry leader in youth sports photography. We’ve been working with sports leagues well over a decade and currently photograph over 150,000 players a year. Shooting Stars takes on the hard work of coordinating Photo Day, so that you can get back to your family and back to the game! 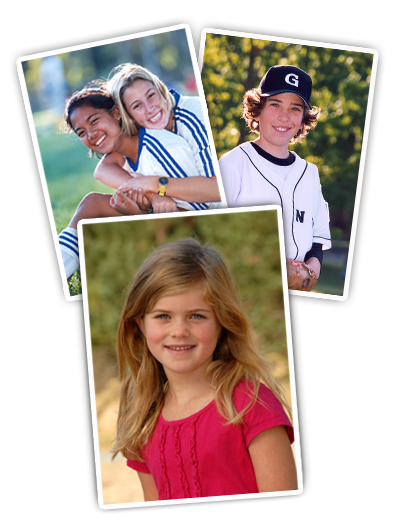 Our innovative school photography plans offer fresh alternatives that go above and beyond industry standards. Along with 200+ unique products and stylish designs, Shooting Stars offers options to view photos online. Now that’s something to smile about!